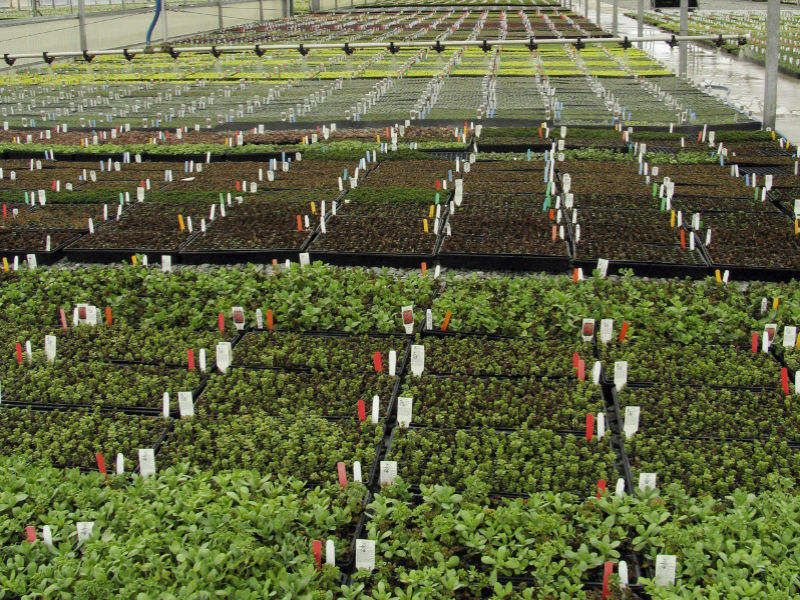 Skagit Horticulture’s constant commitment to quality and customer service ensures we are ready with extensive product lines, flexible shipping methods and dedicated support channels. Over 90% of our plug shipments are delivered on temperature controlled trucks. Our pallet shippers make it possible for plugs to travel coast to coast. A national distribution system available 12 months a year. Skagit Horticulture offers multiple shipping methods to assure your plants are on time, in great condition and at a competitive price.